Their awakening scent is inspired by Josh’s grandmother who sent him a box of grapefruits for Christmas every year. It was all he ever wanted. 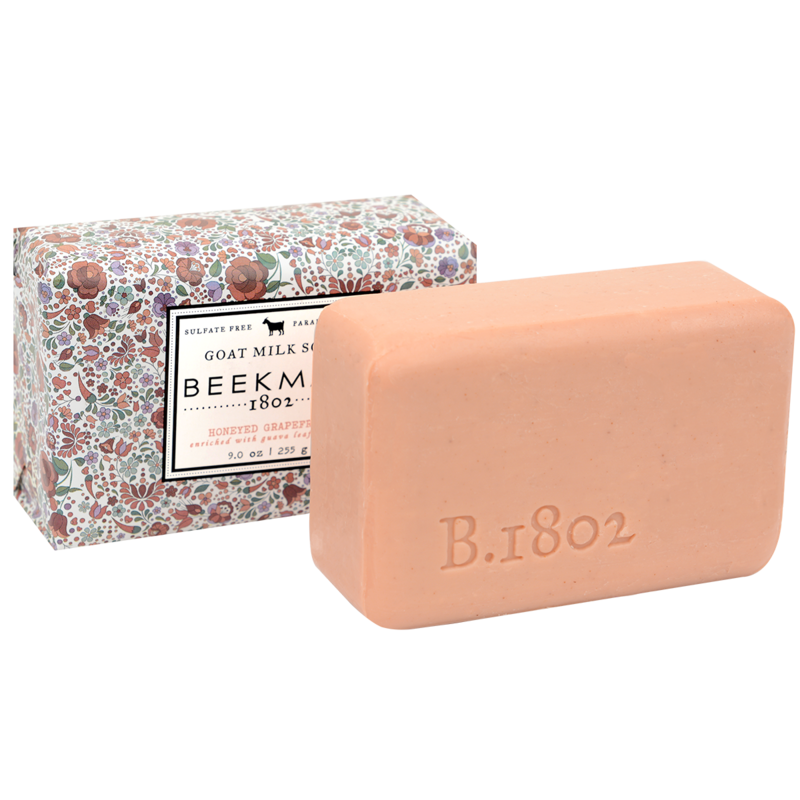 Scented with notes of sweet red grapefruit & lemon blossoms, with a hint of guava. Key Ingredients: Goat Milk, Shea Butter, Guava Extract.